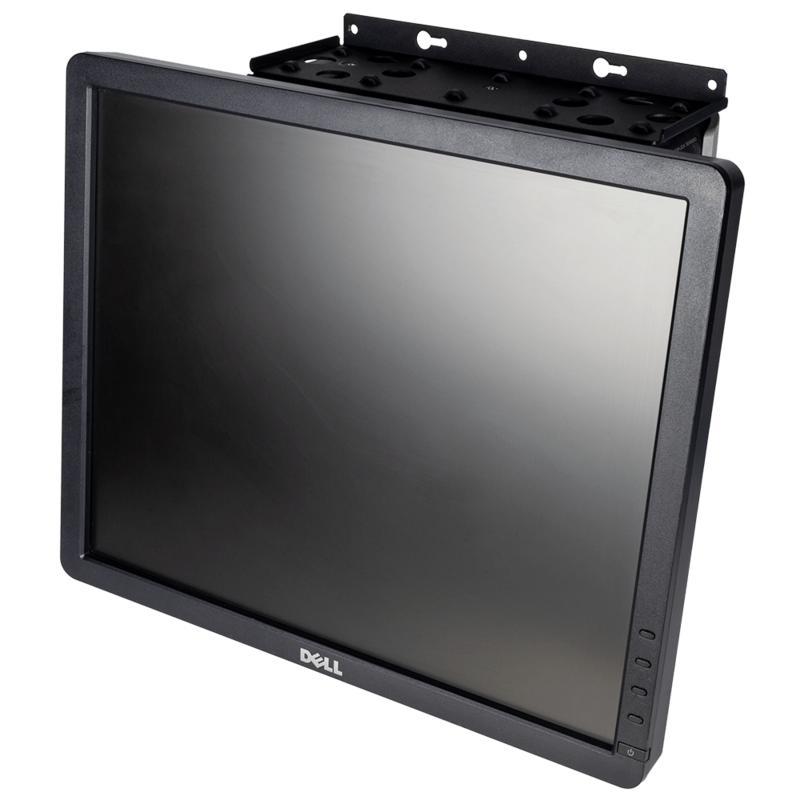 Tool-less blanking panel uses turn key locks. 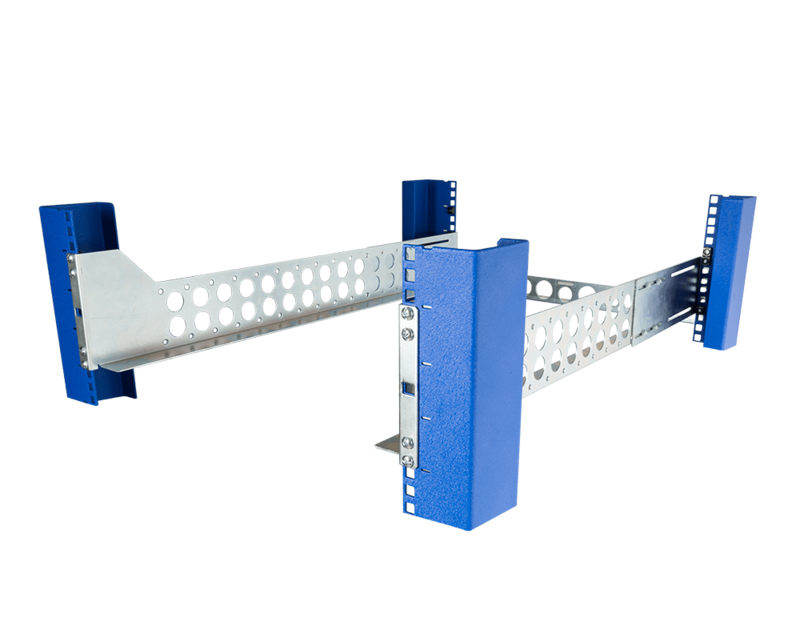 Hexagonal perforation. 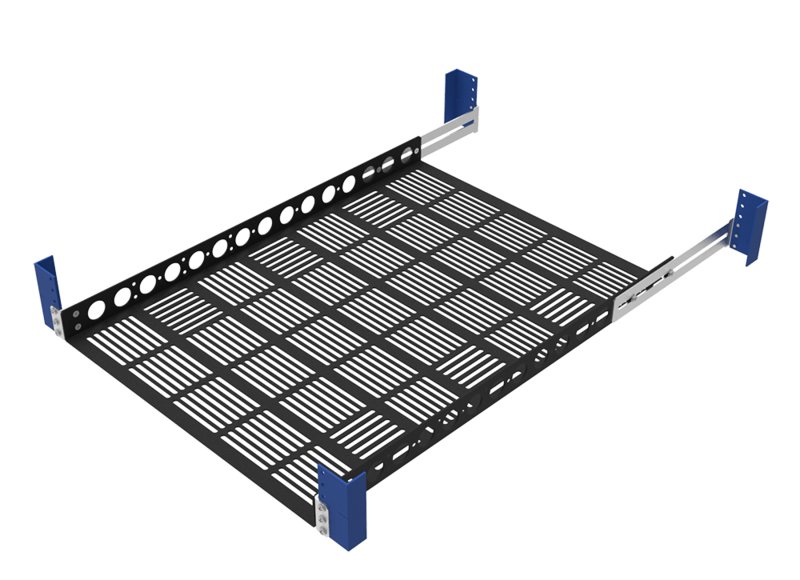 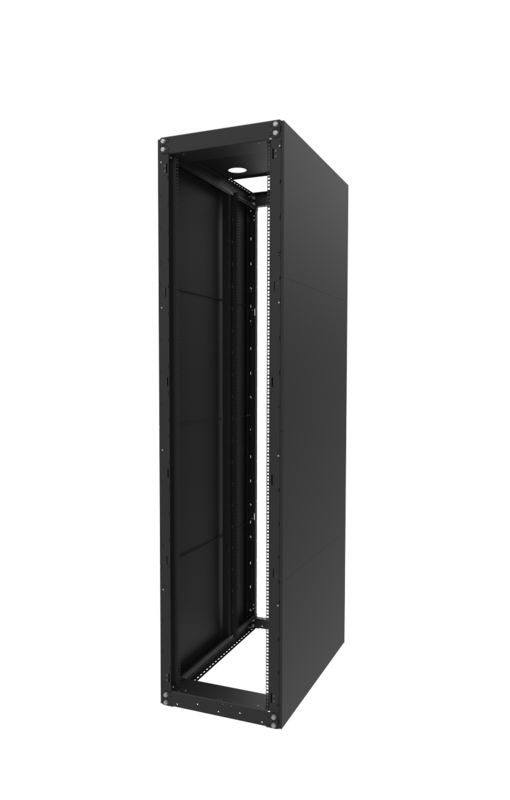 Filler Panels, also called blanking panels, are used to control the air flow inside of server racks for optimized performance within the rack. 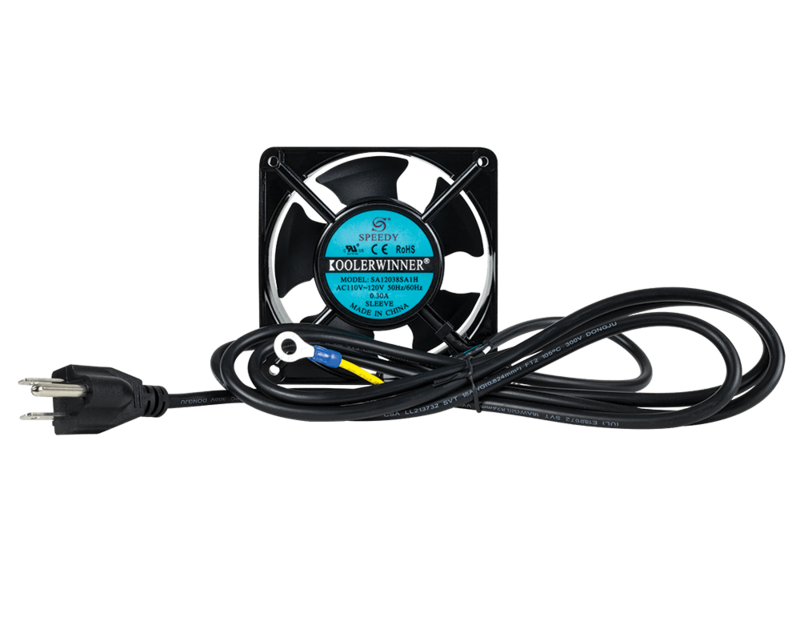 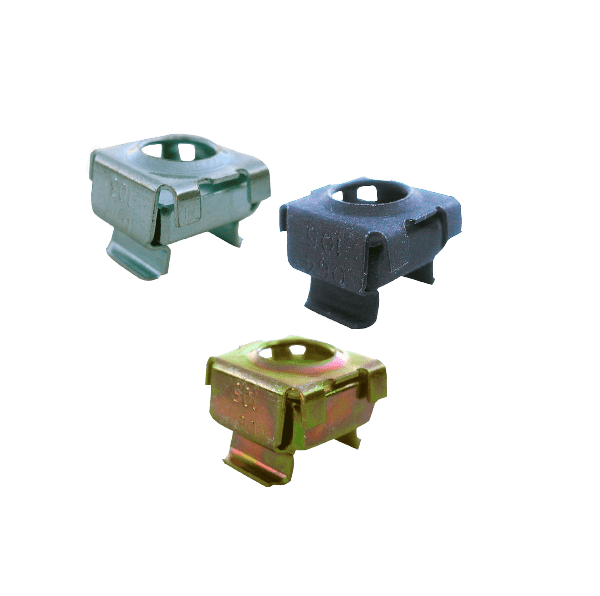 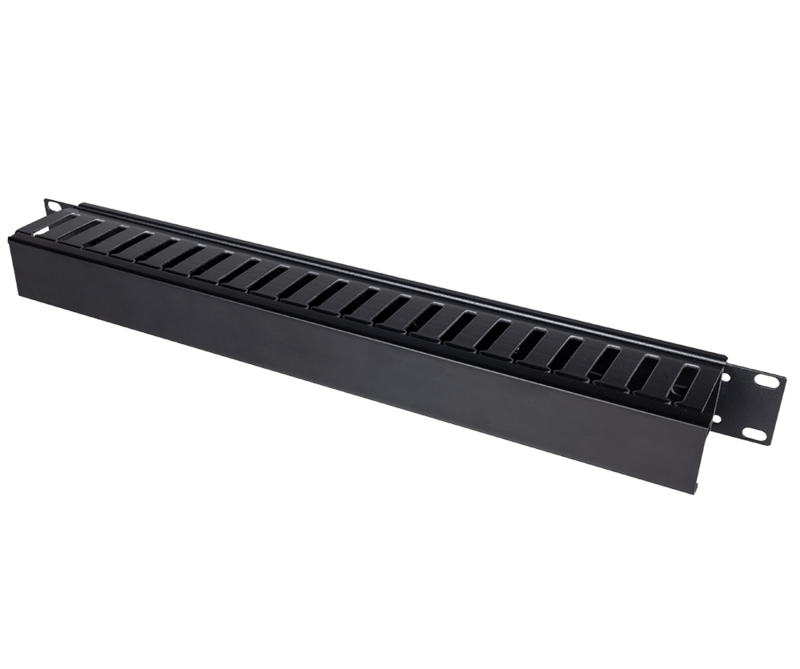 The vented design allows for unobstructed airflow into the desired U space and components. 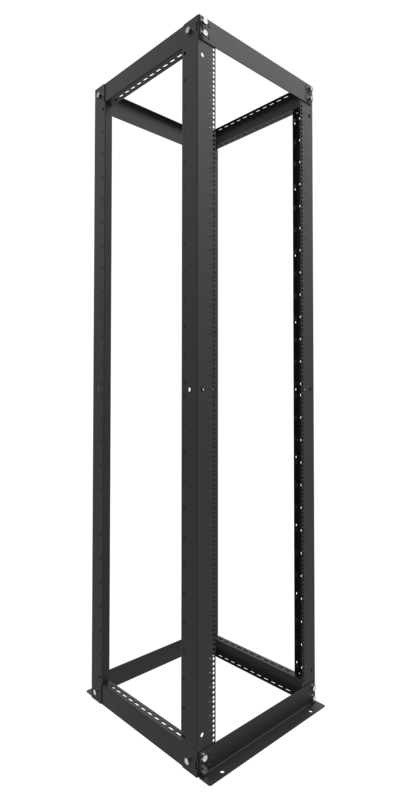 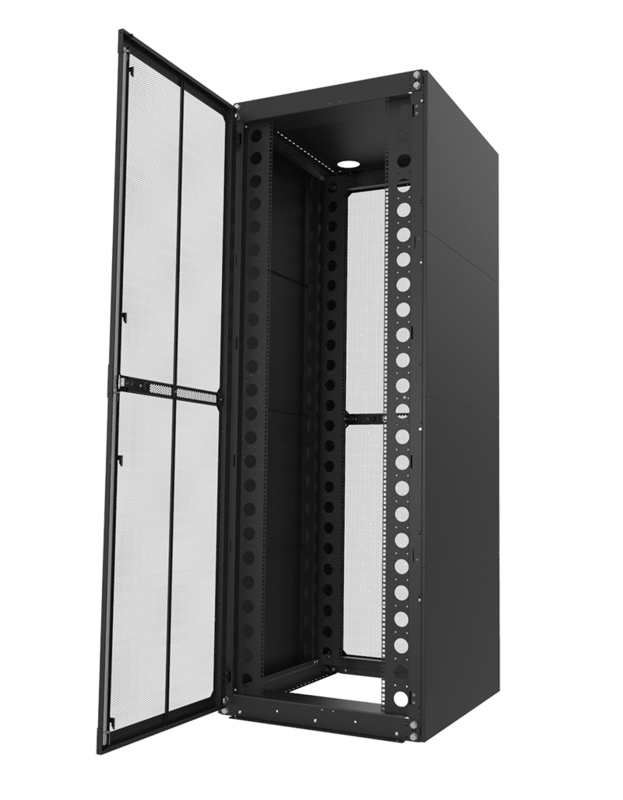 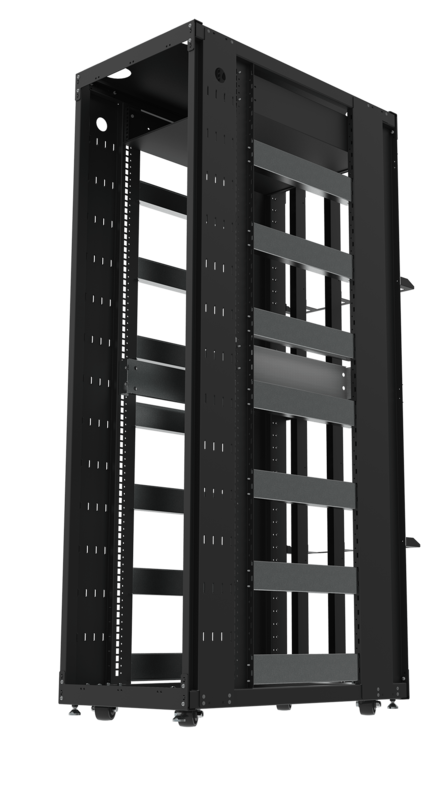 Along with the increase in airflow efficiency, RackSolutions filler panels give your rack a seamless and professional appearance by covering empty spaces and exposed cabling. 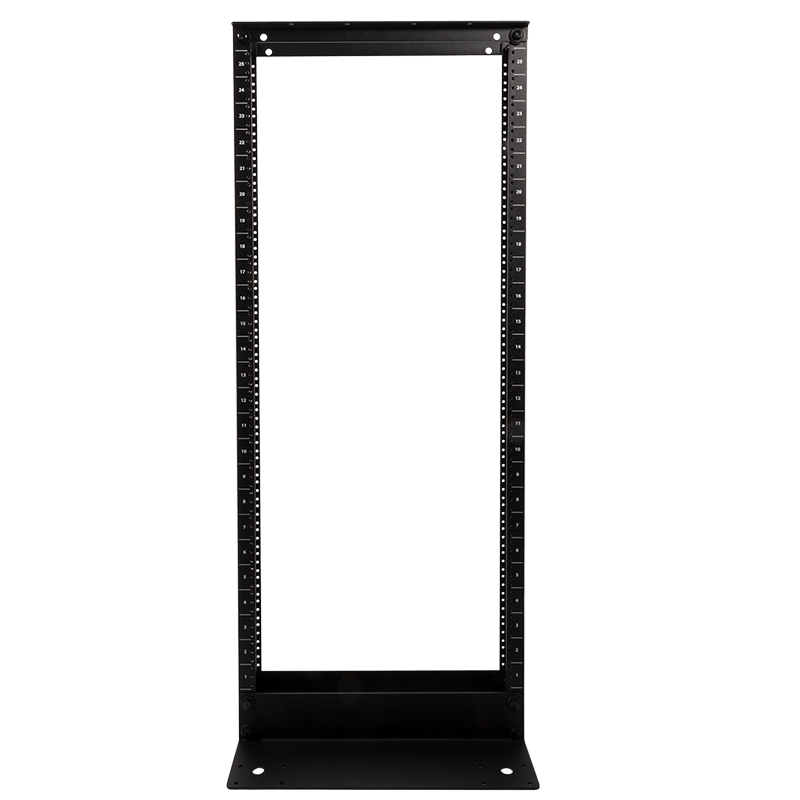 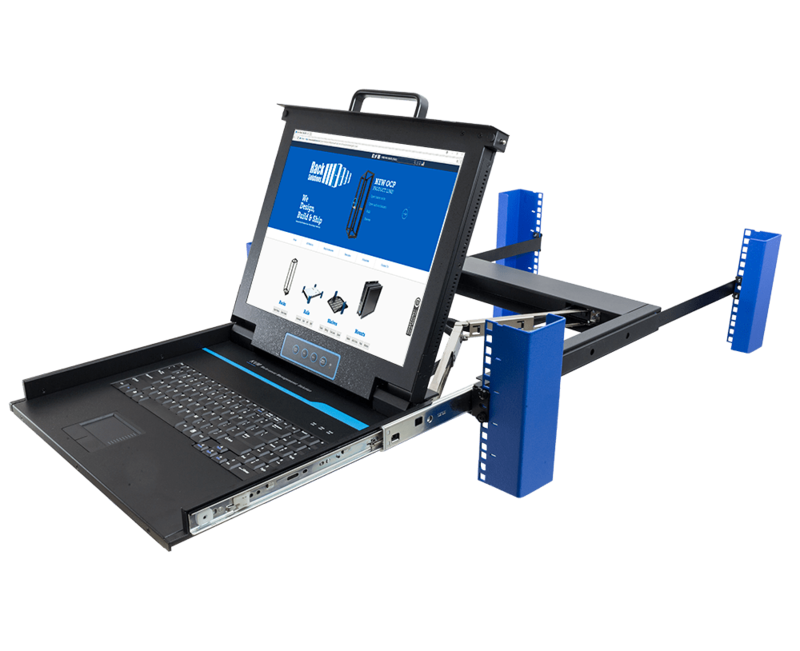 The tool-less model is great for quick installations and areas of the rack that may need easy access. 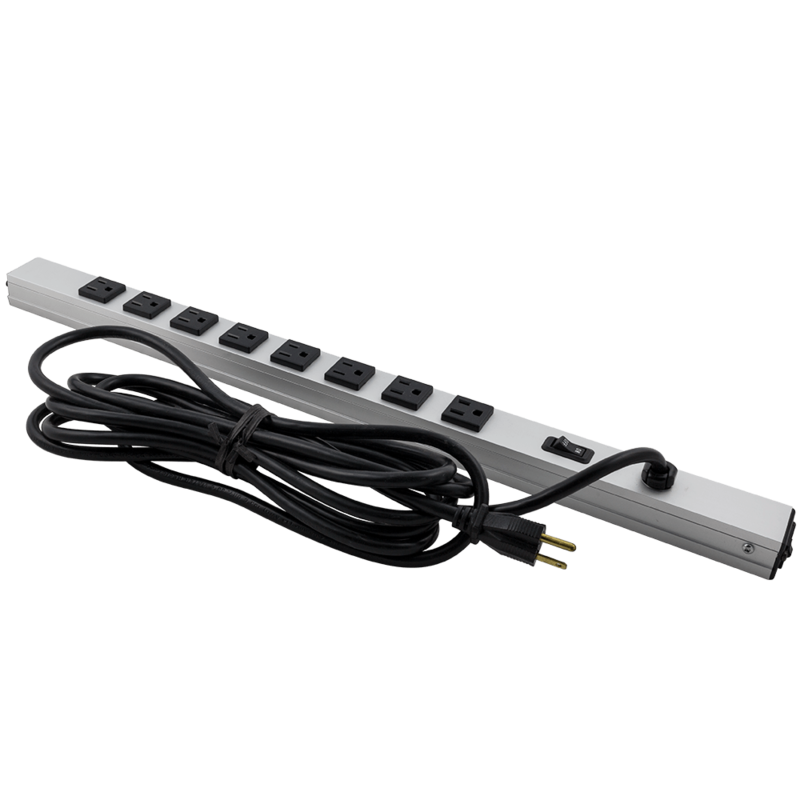 The blanking panel slips into the desired U space and secures with a turn to lock mechanism. 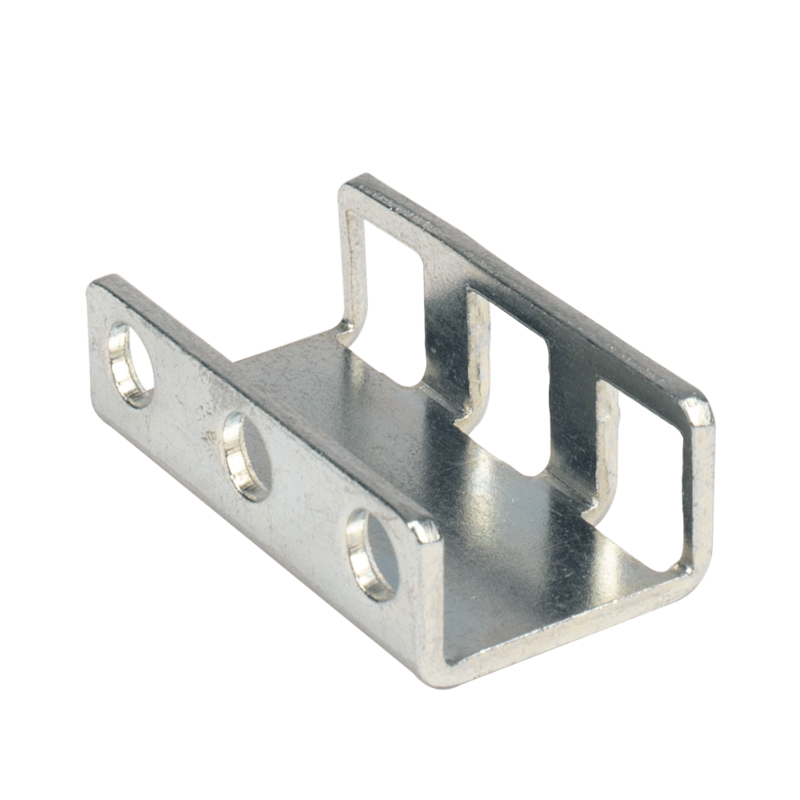 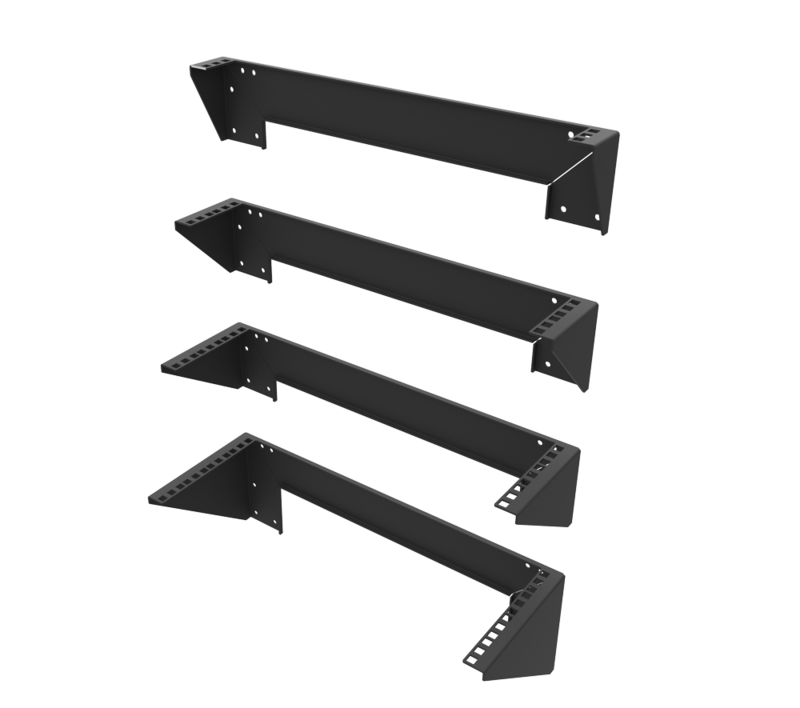 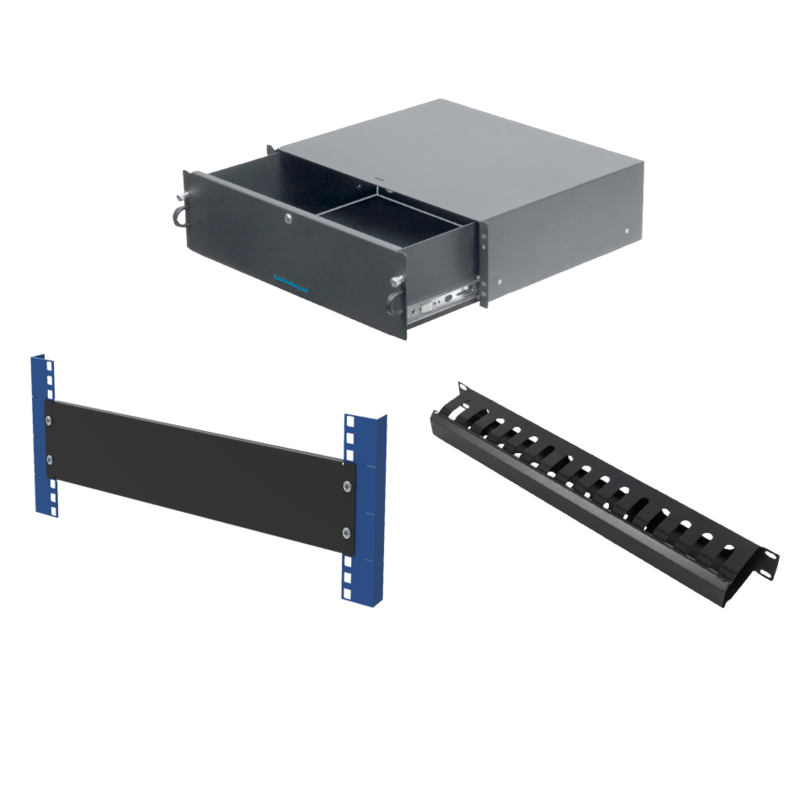 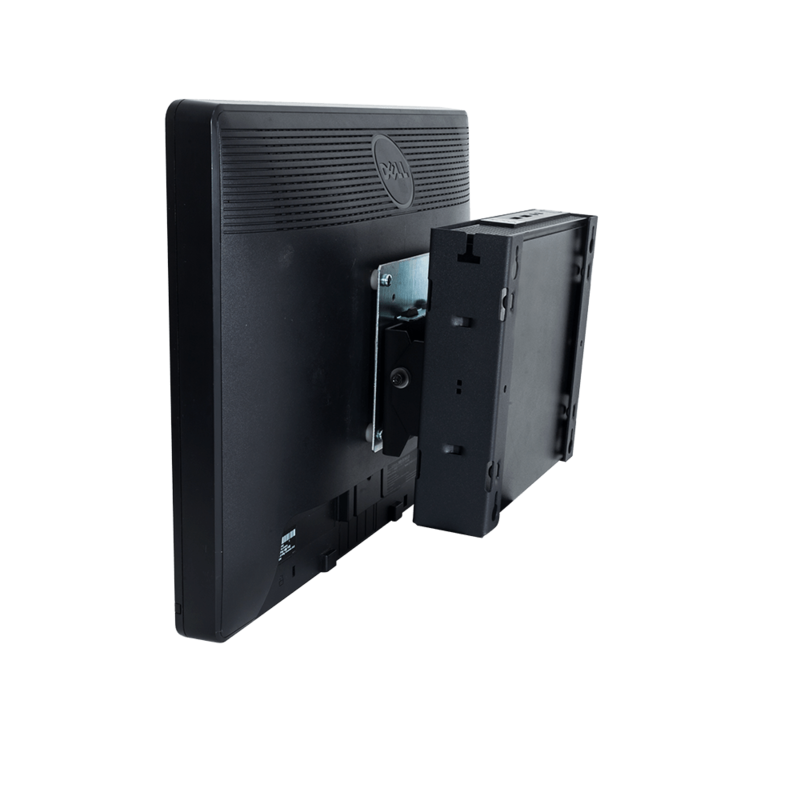 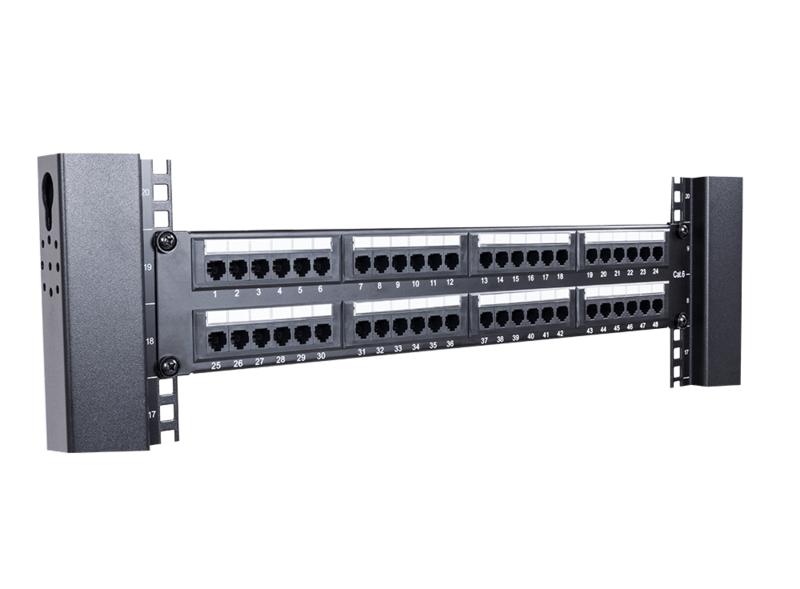 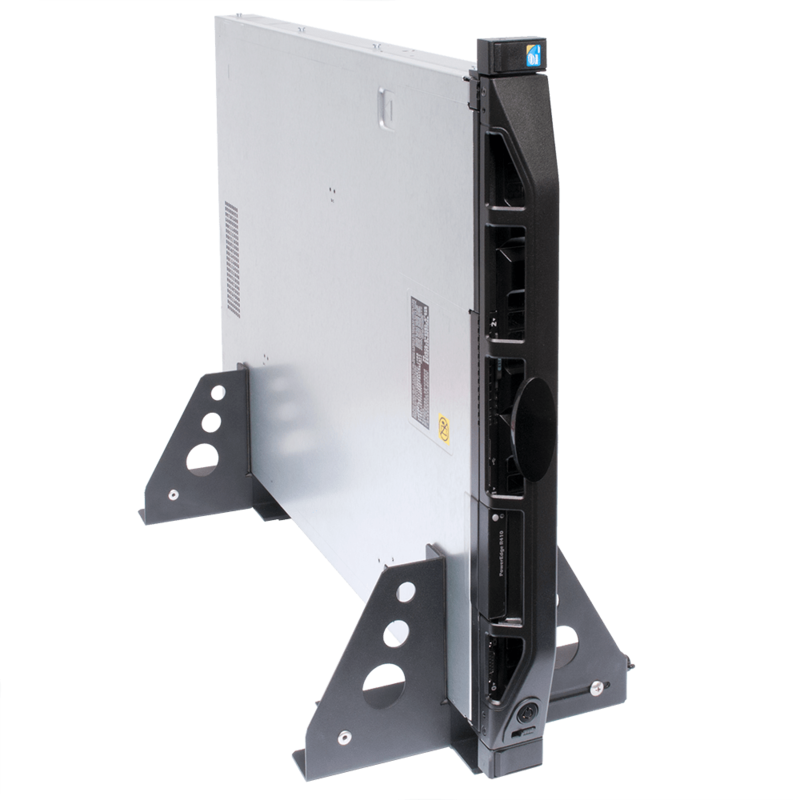 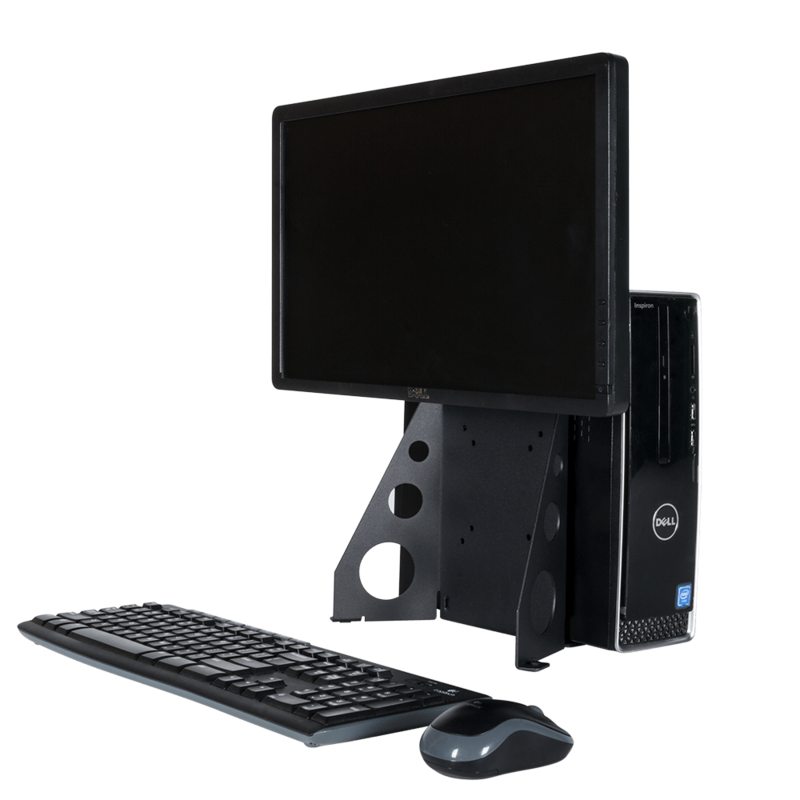 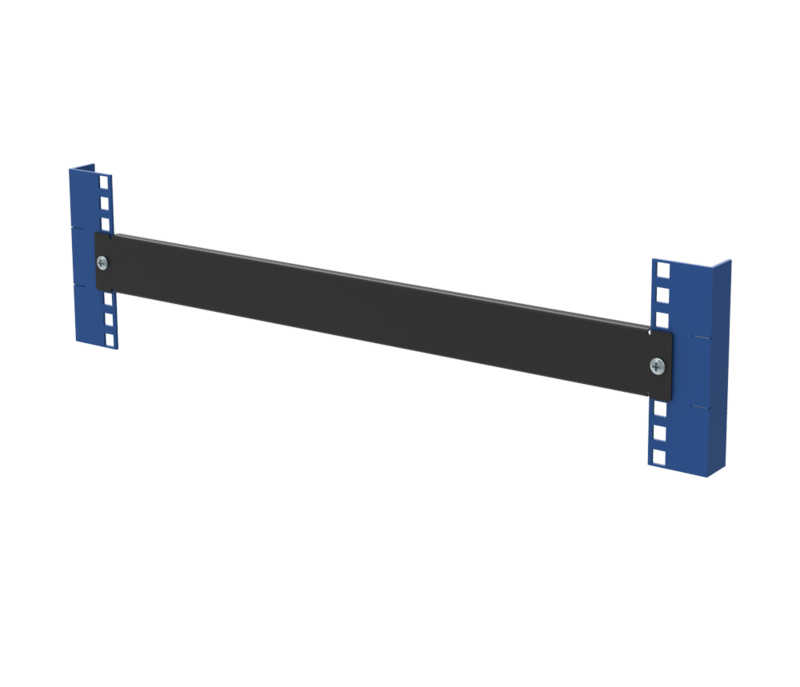 Compatible with all EIA Standard 19" racks and cabinets with square holes.